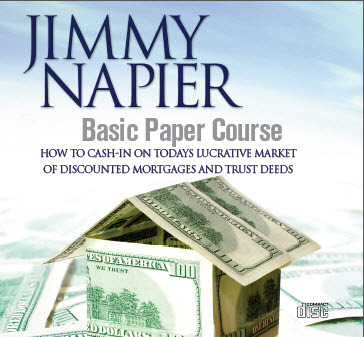 Learn everything you need to know about paper from the famous author of Invest In Debt. Available in audio CD (9 CDs), MP3 (1 CD) and video DVD (11 DVDs). Video DVD also comes with a free MP3 version.